Gaming Club Casino is an online casino that has been active since the early days of online gambling. As an online casino veteran, they have had extensive experience in the industry and their business affairs have been audited by eCOGRA. They are a highly rated Microgaming casino that offers the option of mobile gaming and playing with live dealers. Gaming Club Casino is licensed by Malta Gaming Authority. 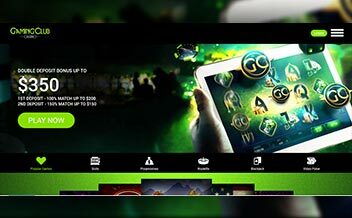 Being in business for over a decade, Gaming Club Casino has a charming reputation and a vast experience to its name in the diverse online gambling market. The Casino offers its players a tremendous selection of thrilling online slots and other casino games, including a live dealer casino for players looking for a real table gaming experience. The casino also features an assortment of various games ranging from keno and bingo games to several instant win cards. It was established in 2001 and owned and operated by Digimedia Limited Casinos. 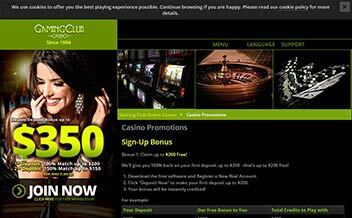 New players at Gaming Club Casino can get a double deposit bonus up to $350. On the first deposit, players get a 100% bonus of up to $200 and on the second deposit, a 150% bonus of up to $150. The casino also offers daily, weekly and monthly promotions filled with rewards that range from cash, casino credits, and free spins to cool gadgets. It offers players regular midweek and weekend percentage match bonuses based on their playing activity of the preceding weeks. The casino also has a loyalty bonus scheme. As a casino powered by Microgaming, Gaming Club Casino offers a variety of Microgaming slots. 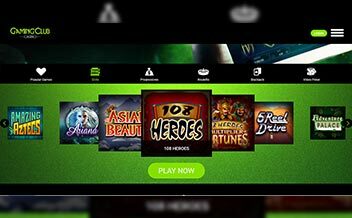 Players can spin on a variety of video slots, including some of the most popular games, such as The Dark Knight slot, Tomb Raider Secret of the Sword slot and HellBoy slot. Fans of classic slots and progressive slots will also be pleased with the wide selection of such games at this casino. Gamers who enjoy various table games will be able to pick between online roulette, blackjack, craps, baccarat and more. For the more competitive players, there is also an option to enter online blackjack tournaments. Video poker aficionados can choose between different types of video poker games, such as Jacks or Better, Tens or Better, Deuces Wild, Bonus Video Poker, Double Bonus Video Poker, Double, Double Bonus Video Poker and more. This casino uses the Viper software from the premiere online games developer, Microgaming. Aside from the snappy graphics and seamless sound effects that this software produces, it also provides a lot of beneficial features. Gamers can play in the casino by either downloading the software or by just accessing a Flash version using your web browser. Australia, Belgium, Czech Republic, France, Netherlands, Hong Kong, Israel, Italy, Singapore, Taiwan, Turkey, the United Kingdom and the United States, and others. Bank Transfer, ClickandBuy, EcoPayz, EntroPay, Maestro, Moneta.ru, Neteller, PaySpark, Skrill, Solo, Visa Debit, Visa Electron, WebMoney, Wirecard, Yandex. US dollars, Canadian dollars, Euros, Australian dollars, British Pounds sterling, and New Zealand dollars, Swedish Kronor, Argentine pesos, Brazilian reals, and others. 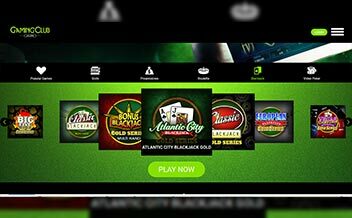 Gaming Club Casino has many of its games available on Android, iPhone, iPad devices. The mobile website is powered by HTML5 for maximum compatibility across all devices. 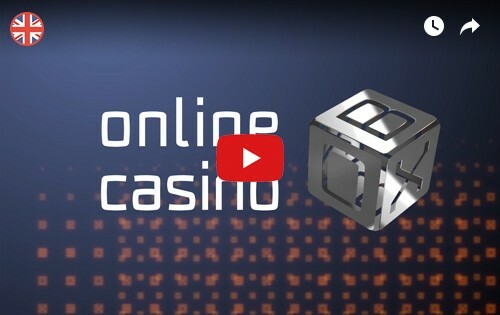 The Casino, in business for over a decade now, boasts of its vast experience in the online gaming industry. The casino has an assortment of online slots and other casino games that promises gamers a worthwhile experience.